I think your father is described as an industrialist and someone who likes putting things into production ? Yes yes, if you ask him what is your job, he would reply I’m an industrialist, this is what he would say. I'm sure this is what he enjoyed, he is happy to make anything just as long as he can make the production and make everything work well. ​ At this time, Spain had a very closed economy because after the second World War, France, Germany and USA, they promote a lot of new economy in these countries, to promote new growth after the war, but Spain remained isolated because Franco, as a man, because of his beliefs and his actions previously, practically all imports into Spain were forbidden. 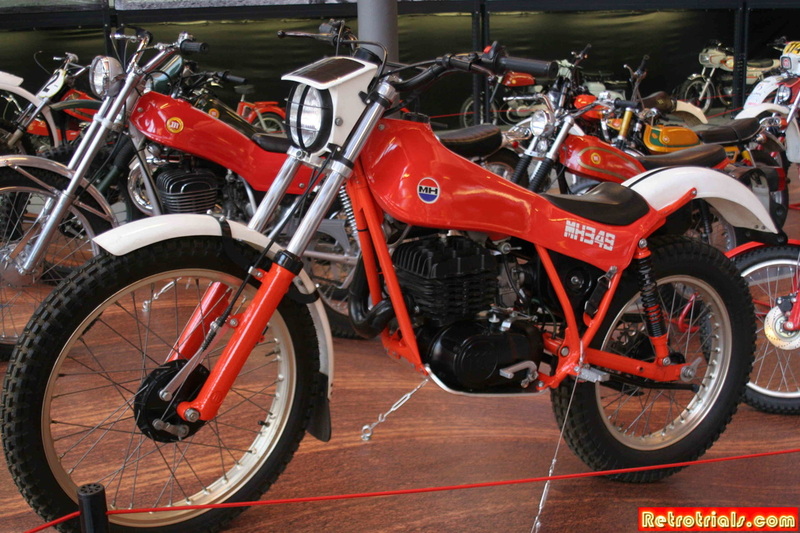 ​It was forbidden by Spain and the Spanish government to import almost anything. Spain had to live with in itself. 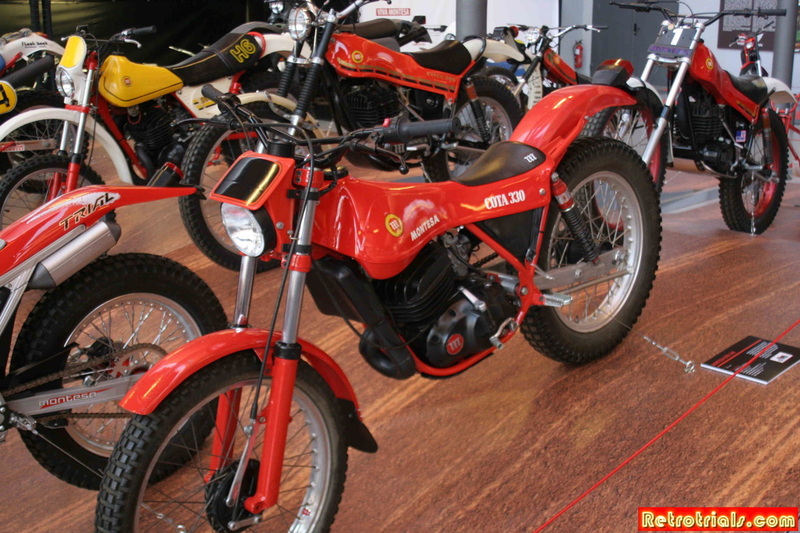 For instance, when my father had to build the first units of motorcycles, they had even to produce their own carburettor, you couldn't buy anything from outside of Spain. The difficulty was to find raw materials and to find skilled workers, it was very difficult but my father liked this kind of challenge and work. 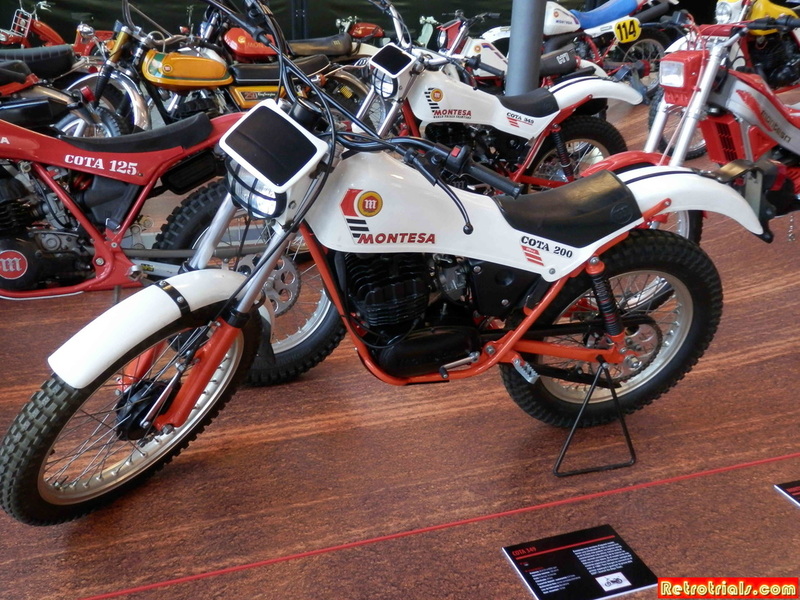 Do you think this was a big risk for your father to take on the motorcycles or do you think your father had carefully calculated it all out and he knew that he was on to a winner ? No, he was always taking risks, even after beginning with Mr Bulto as his partner. Mr Bulto was not giving 100% of his time within montesa. 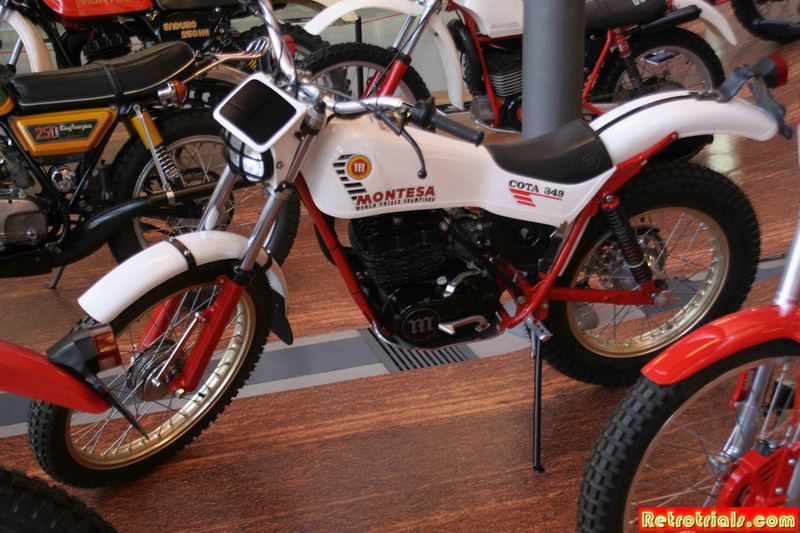 He had other businesses and would only spend part of his time at Montesa because he had other activities. 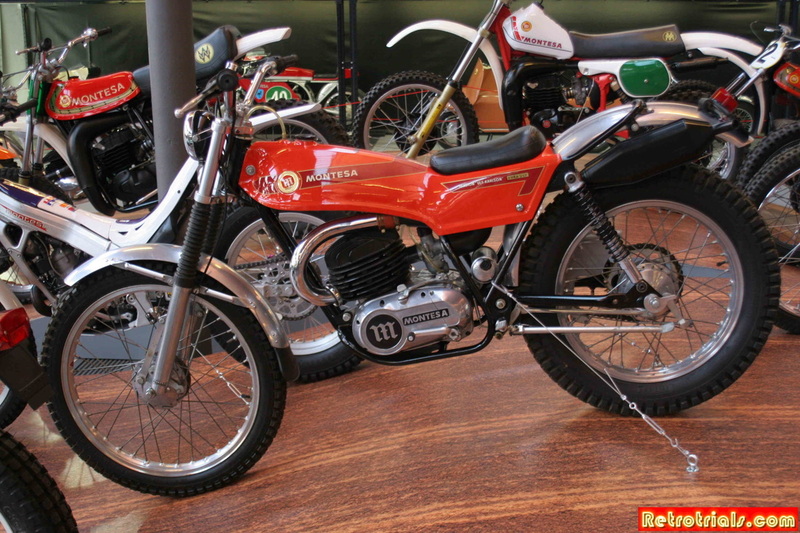 He had a company that manufactures pistons and rings.Mr Bulto came to Montesa properly in 1951 . 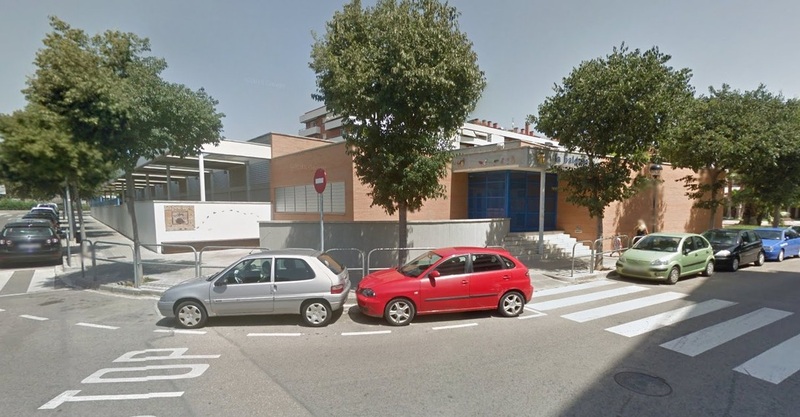 Mr Bulto in fact operated the Spanish wing of Mahle pistons in Vilanova i la Geltru . The factory is still in the same town now , producing pistons. 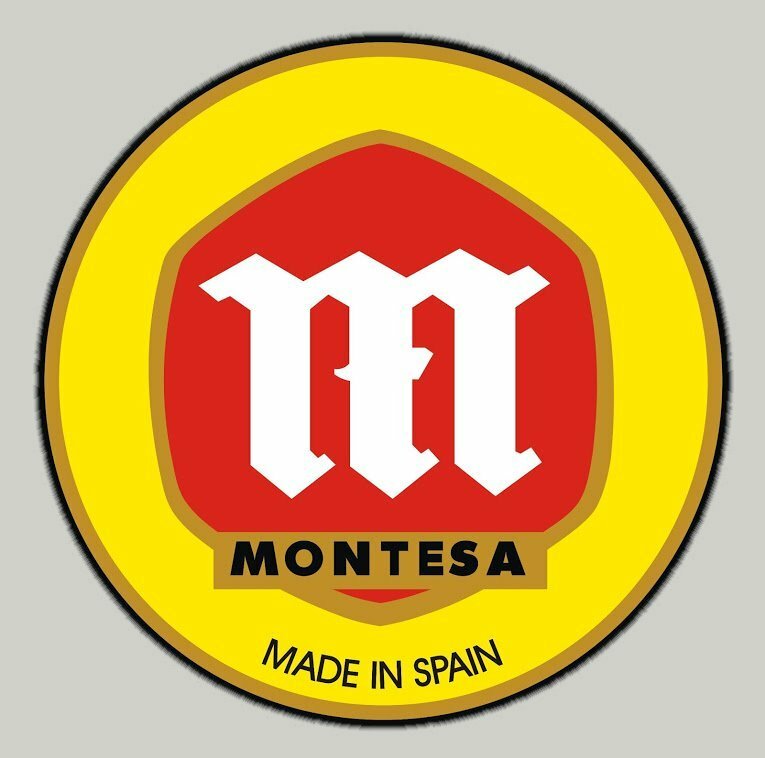 Before Jordi Permanyer's time , Xavier Permanyer states that Francisco Bulto actually hardly ever appeared at Montesa between 1944 and 1951 and was not on the payroll . 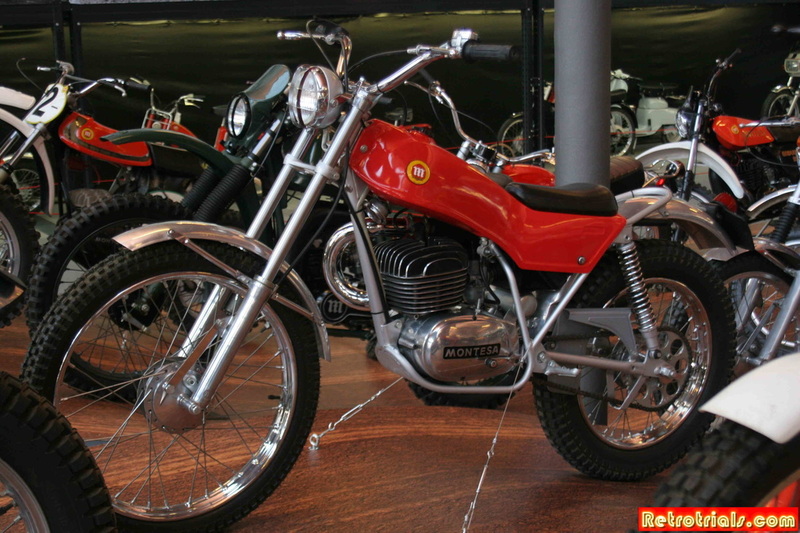 Francisco enjoyed a consultancy with Montesa and sports only using the Montesa marque . 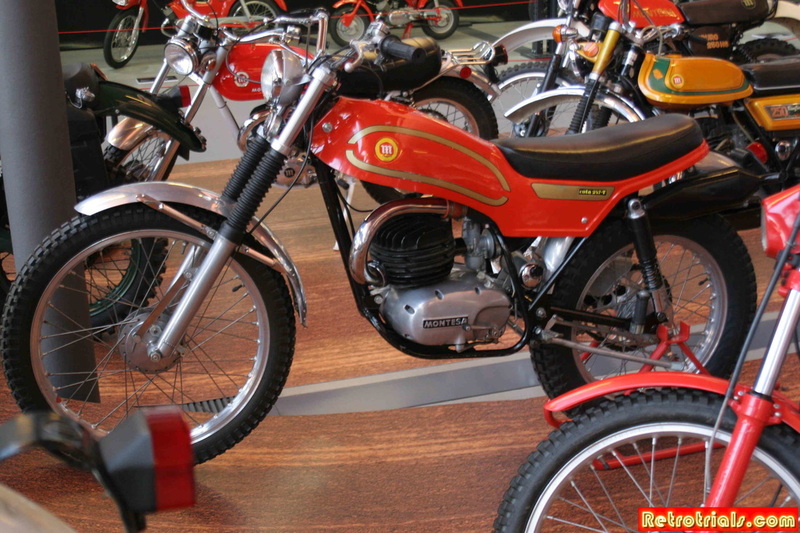 In 1951 Francisco became more involved with the company upon the move to Pamplona. 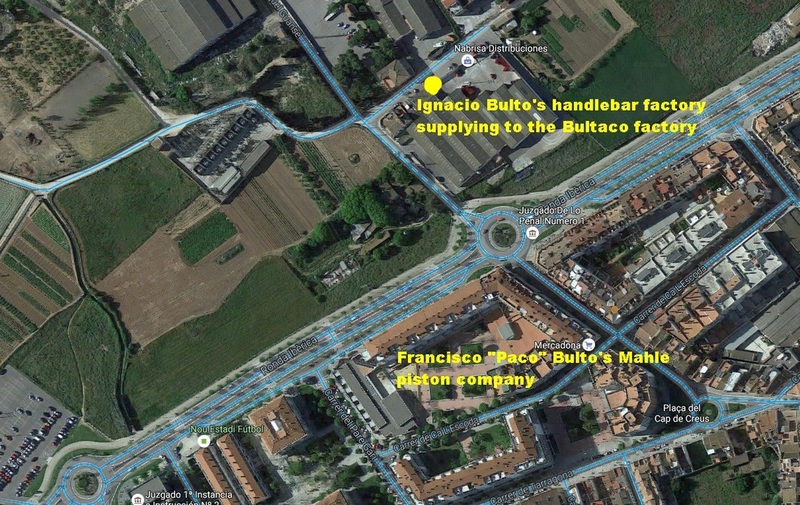 A new building on the site of Francisco Bulto's piston company . 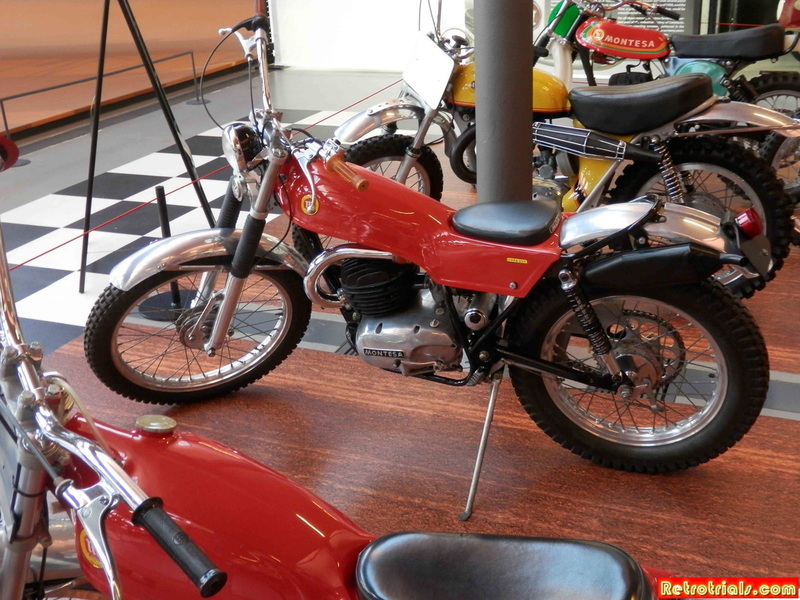 This was surprising close to his son Ignacio's handlebar factory , which supplied bars to the Bultaco factory and later became the 1st Merlin factory.